Lyon is a delightful city. Beautiful and refined like Paris, it is less hurried and less crowded than the French capital. And besides fine museums and excellent shopping, it enjoys a deserved reputation as one of the world’s great wine and food destinations. France’s third-largest city was founded by the Romans in 43 B.C. at the strategic confluence of the Saône and Rhône rivers. During the Middle Ages, it became a trading entrepôt between northern Europe and the Mediterranean. Later, Lyon developed into a major silk-weaving center, a business that still continues, albeit on a smaller scale. Today the city is an important banking center, as well as the base for major pharmaceutical and chemical companies. 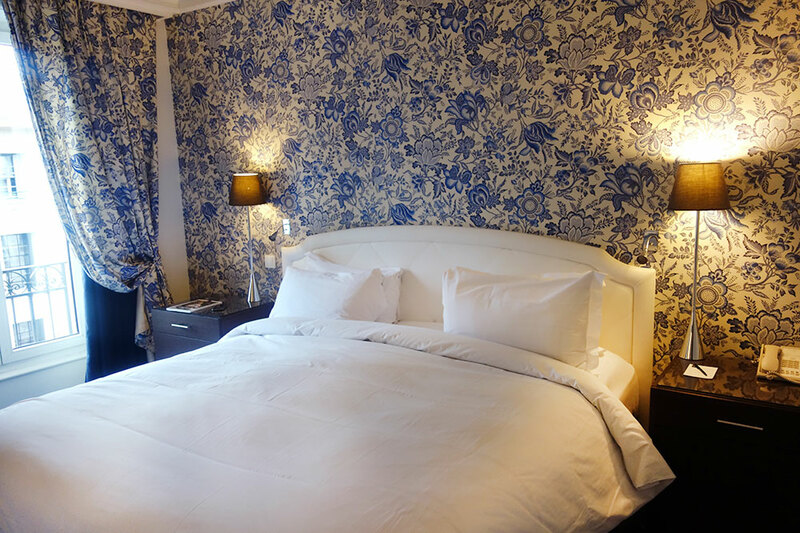 Given Lyon’s popularity with foreign travelers, it is surprising that it has few upscale hotels of real character, aside from the 30-room Villa Florentine (which we have long recommended). So when I learned of the new 37-room Villa Maïa hotel, I headed southeast from Paris for a long weekend. After lunch, I took a cab up the steep slopes on the opposite bank of the Saône to Villa Maïa, which is located in the ancient Antiquaille district. 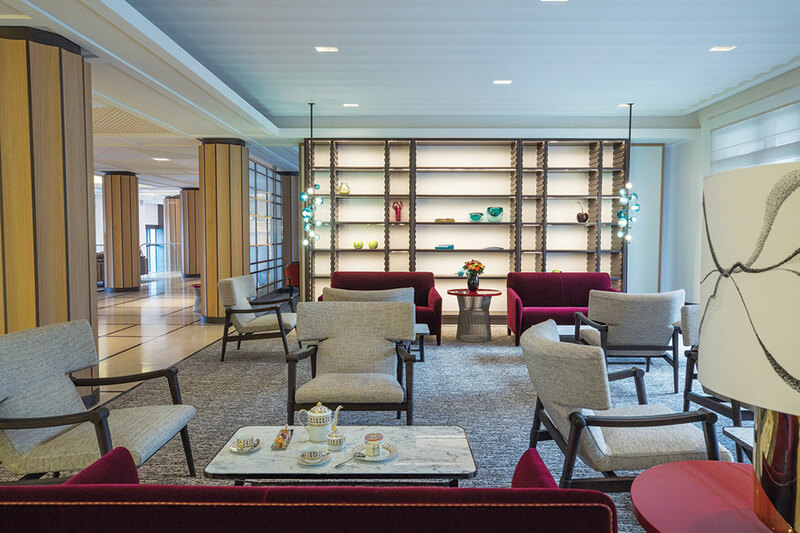 Externally, the hotel is an unassuming modern building, but inside I found a spacious duplex lobby with a dramatic gold leaf-covered contemporary lighting fixture and staff dressed in formal dove-gray uniforms. The welcome was warm and professional, and after the valet had taken my bags, a front-desk clerk offered to show me around. 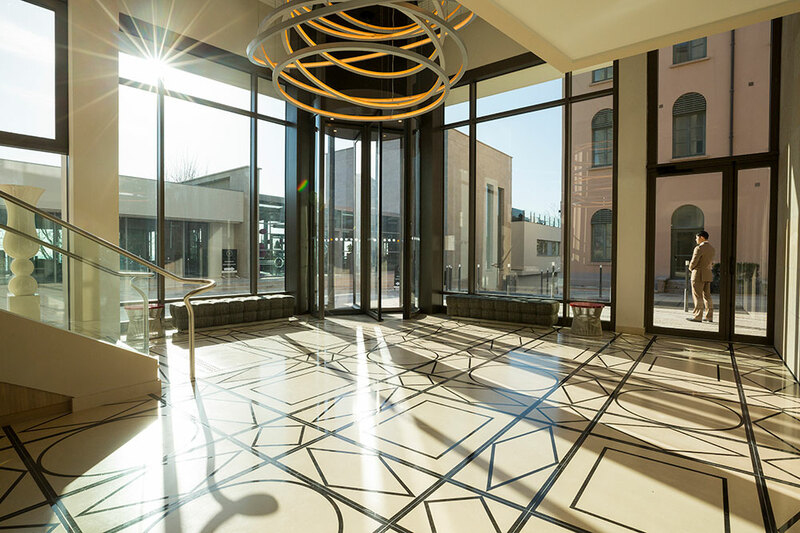 We climbed a staircase to the public rooms on the first floor, which include a breakfast space overlooking a private courtyard garden designed by the celebrated French landscape architect Louis Benech (best known for his revamp of the Tuileries Garden in Paris in the early 1990s). 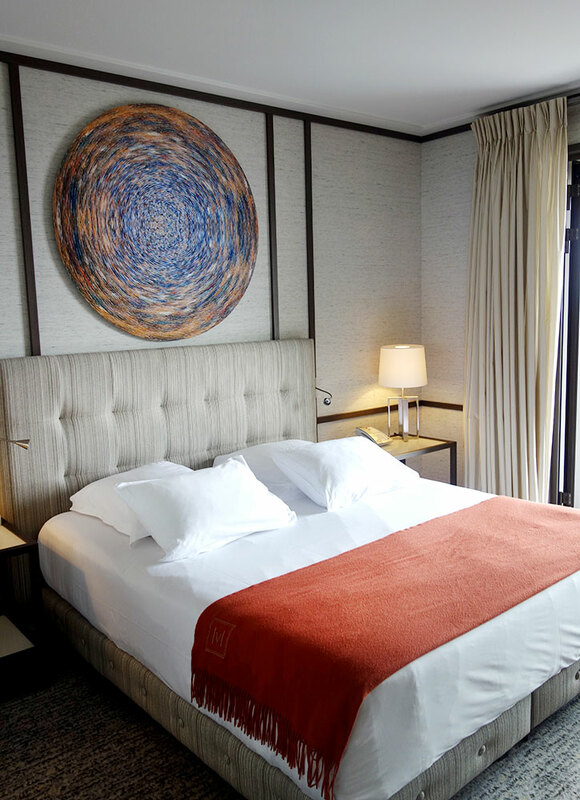 The hotel’s sleek, contemporary décor is the work of noted designer Jacques Grange and renowned architect Jean-Michel Wilmotte. 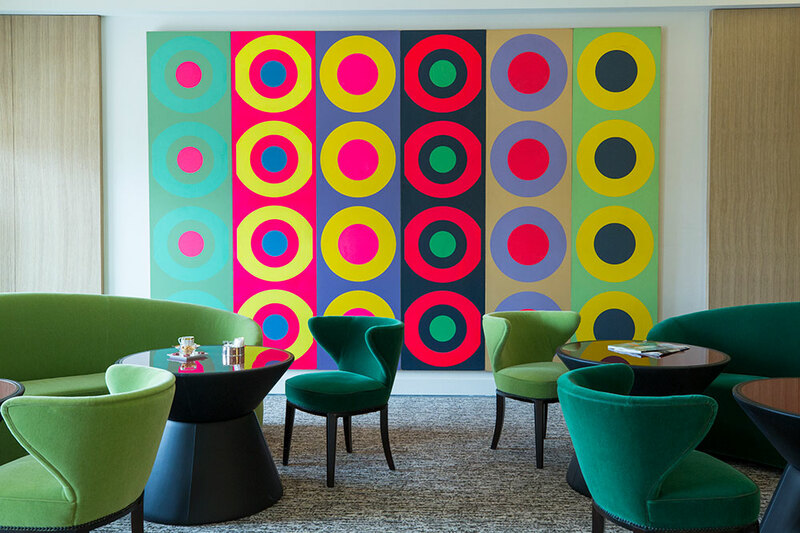 An open lounge was furnished with burgundy velvet sofas and hand-blown glass lighting fixtures, while the sunny open-plan bar was decorated with green and chartreuse furniture and striking oil-and-wood paintings. 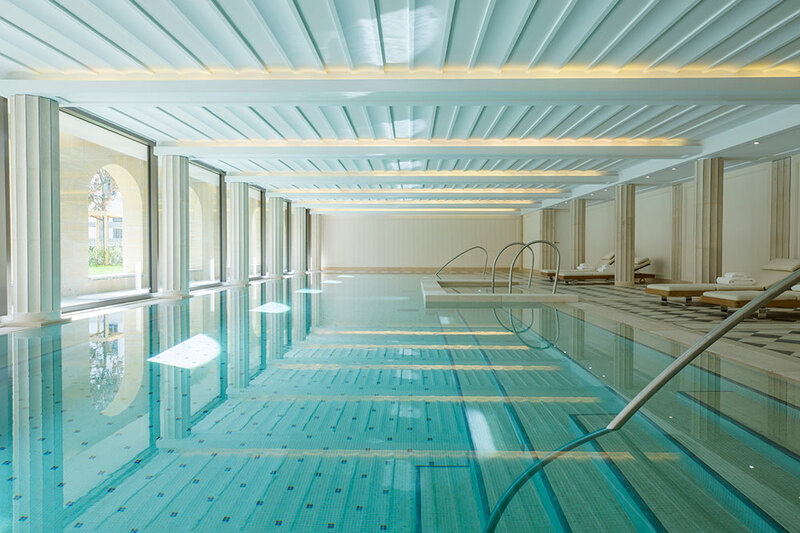 The hotel’s most spectacular facility, however, is the spa, with its 65-foot-long heated indoor pool, overlooking the hotel’s gardens through floor-to-ceiling windows. Upstairs, our double room came with a spectacular view over the city, both through a picture window and from a private balcony. An exceptionally comfortable bed, with excellent reading lights, was augmented by an art deco-style writing desk and a pale-gray tub chair strategically placed by the window. Although our accommodations were not large, they were well-designed, with, for example, a built-in wardrobe that came with an abundance of heavy wooden hangers. 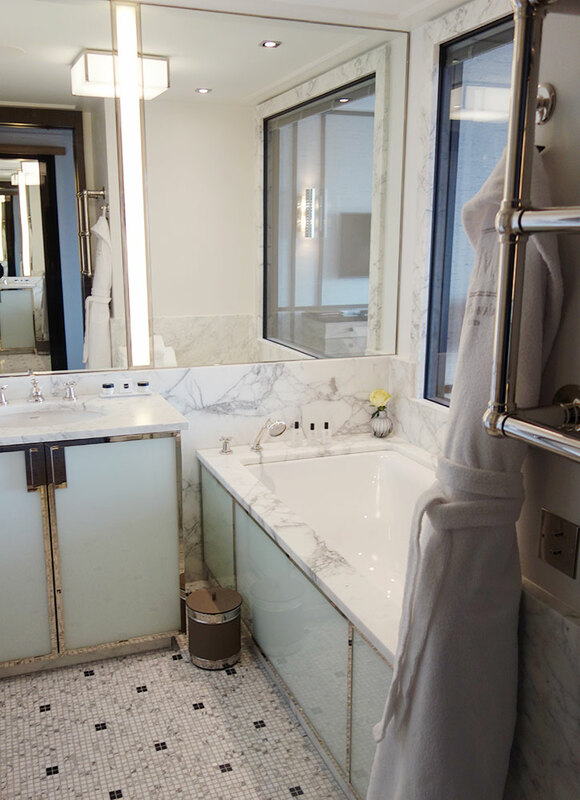 The white Carrara marble bath had a heated floor, a single vanity, a soaking tub and a walk-in rainfall shower. Aside from an appealing room-service menu, we appreciated thoughtful details like the two Murano glass drinking goblets and the miniature chocolate bars from Lyon’s famous Bernachon chocolate store (42 Cours Franklin Roosevelt). 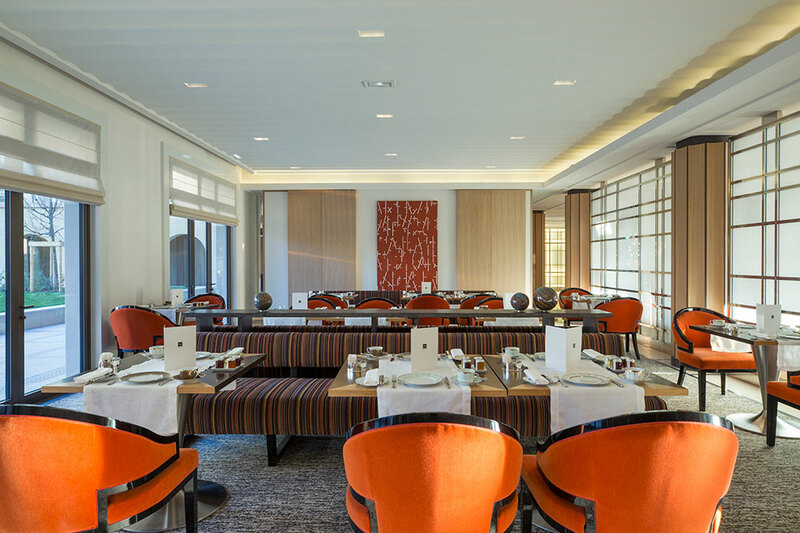 Villa Maïa has no on-site restaurant, but the well-known Michelin one-star Têtedoie is located just across the street. Overall, this is a serene, elegant and exceedingly comfortable address. In many ways, it has redefined Lyon as a destination. The only drawback to Villa Maïa for some travelers might be its setting on the Fourvière hill, a location it shares with Villa Florentine. Aside from taxis and Uber, there is a nearby funicular to take you to downtown Lyon. It is also a pleasant 10-minute walk downhill, but this same journey is very arduous in the other direction. 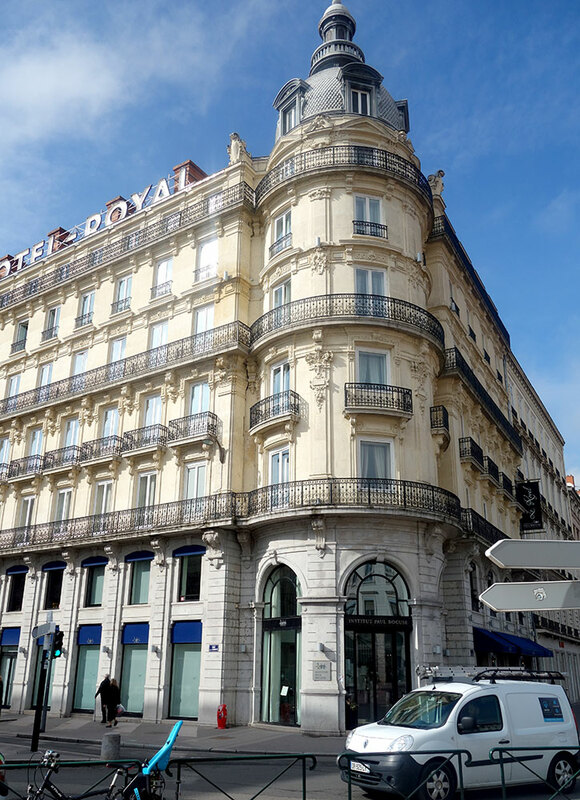 For those who prefer the convenience of having the entire city at their door, the 74-room Le Royal hotel on the Place Bellecour, the huge square at the heart of the city, is a cozy and reasonably priced address, though not a luxury hotel per se, with attractive rooms and a sense of history. It was built in 1912 by the French architect Pierre Perrin as the Grand Hôtel Bellecour. 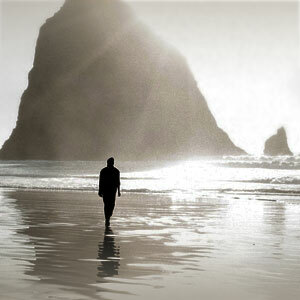 Today it is part of the MGallery by Sofitel boutique hotel collection. It is also associated with Institut Paul Bocuse, a hotel and culinary school founded by the late, great French chef. Students from the school work at the hotel’s L’Institut restaurant, which serves well-prepared contemporary French dishes at moderate prices. Paris decorator Pierre-Yves Rochon redecorated most of the hotel’s rooms several years ago. The best ones are found on the fourth floor with views over the Place Bellecour. Baths are faced in beige travertine and come with showers, tubs or both, depending on the room category. There are no fitness facilities, but for those in search of exercise, a morning run along the Rhône is a fine way to start the day. Excellent location; spacious and comfortable rooms; reasonable prices. Housekeeping could be more thorough; the staff are polite but rather cool. La Tassée, a family-owned restaurant for three generations, located just two blocks south of the hotel, serves an excellent and reasonably priced prix fixe menu of Lyonnais specialties.